Look, I’m not going to say OnePlus is being greedy by axing the headphone jack on the upcoming OnePlus 6T. OnePlus is a company, and companies need to make money, or else they go away. But to say that the reason behind switching to wireless audio on the OP6T was largely down to “waiting for the right time” doesn’t exactly sit right, either. Editor's Note: While the OnePlus 6/6T isn't sold here, I know you all still enjoy reading about it. Also, headphone jacks — Tegan. 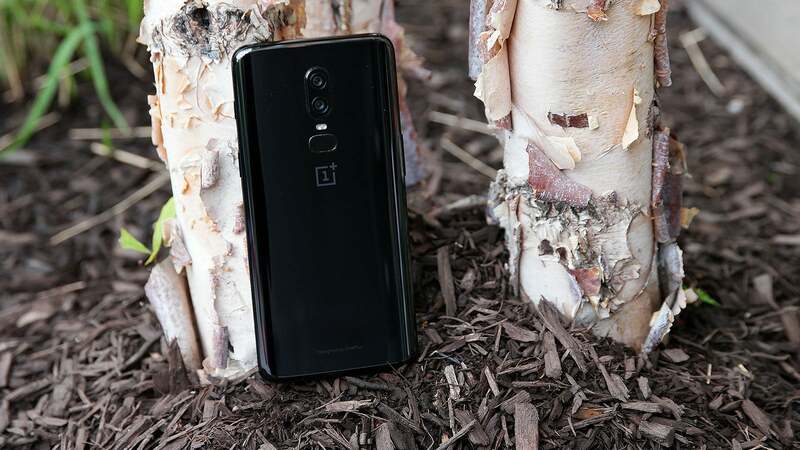 OnePlus is set to reveal its next phone on October 17, and in the run-up to the event, the company has been teasing details about the OnePlus 6T, like the inclusion of an in-screen fingerprint reader and the phone’s lack of a headphone jack, the latter of which has a lot of smartphone fanatics up in arms, as the 6T would be the first phone from OnePlus without a 3.5mm port. Pei also added that based on a survey the company conducted earlier this year, 59 per cent of users in the OnePlus community already owned wireless headphones of some sort. Now clearly, those numbers illustrate a shift from similar data gathered by OnePlus in November 2017, when apparently less than 20 per cent of its users used wireless headphones. But still, I can’t help but think about those other 41 per cent of users still using wired headphones, or the 70 per cent of users who claimed a year ago that audio quality was a bigger priority. When the OnePlus 6 came out earlier this spring, it still had a headphone jack. Pei himself even made a couple jokes about headphone jacks during the OnePlus 6's announcement event. So what changed between last May and now, aside from a slight shift in demographics, that would encourage OnePlus to finally kill the headphone jack? My guess—and this is only a theory—is that the turning point happened when OnePlus released the Bullets Wireless earbuds alongside the OnePlus 6. Prior to that, OnePlus didn’t really have a track record when it came to making bluetooth headphones. But then a few breathless reviews came out and suddenly the need for a headphone jack didn’t seem quite as vital. And hey, if OnePlus sells a few more wireless headphones because of that decision, that’s just a bonus right? On top of that, Bullets Wireless are actually pretty decent wireless headphones, especially for the price. But they were never my thing because I’ve always balked at the idea of “wireless” headphones that still leave you with a cord dangling from your head. You can’t completely factor out the tired cliche about the 3.5mm jack taking up space, either. Less ports sticking into the body means more room for things like bigger batteries and in-screen fingerprint sensors. Though I’ve got to say, if OnePlus doesn’t also reverse its stance on wireless charging (or lack thereof), it will seem a bit strange to simultaneously move to Bluetooth audio while still making the act of jamming a power cable into the phone a necessity. At this point, it’s kind of hard to get really mad about the change. It’s not about courage, it’s about money, and the billions of dollars Apple has made from selling Airpods has essentially outvoted headphones of the wired variety into obsolescence. OnePlus is just following Apple’s business model. And while making the move into wireless audio two years after Apple did certainly says something about timing, OnePlus can’t divorce itself from the upside to its financials that decision will have either. Both things are playing a big part, and unless enough people get upset about it, it’s probably going to work.